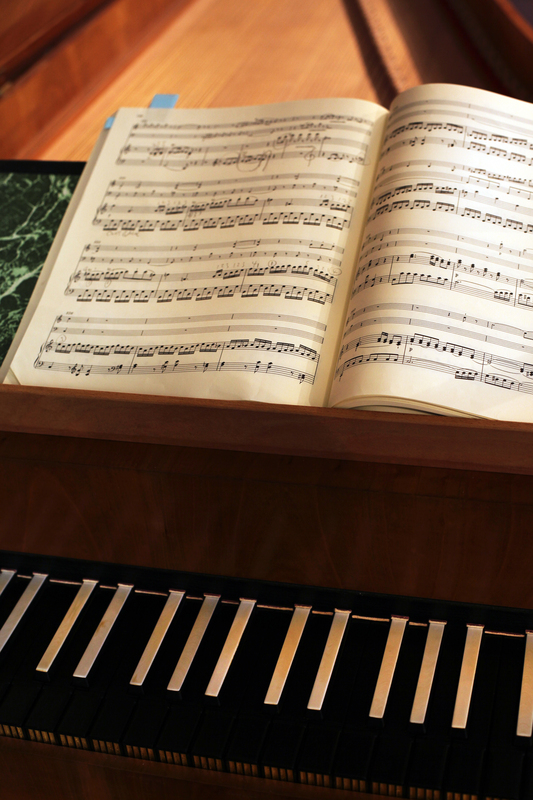 DeNOTE’s approach to historical performance is not just limited to playing ‘period instruments’: many aspects of our interpretations suit modern instruments too. 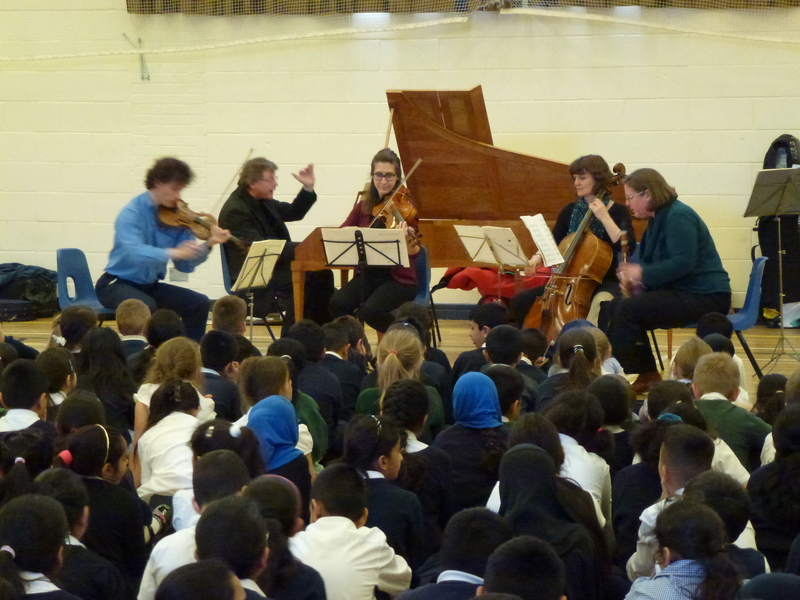 Through our educational work, we aim to introduce young players to possibilities of sound and style that they can take back into their ‘modern‘ performance experiences. 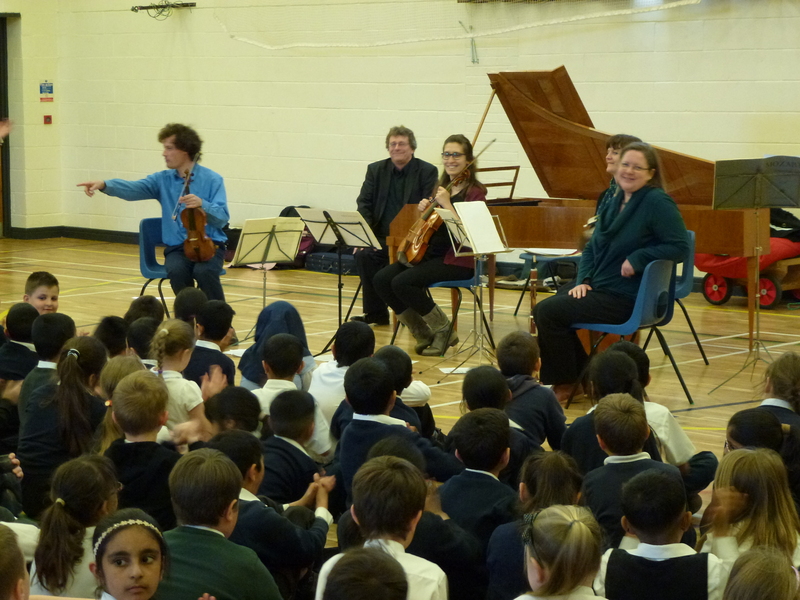 We aim, through our performances and also through our educational workshops, to introduce young players to the exciting soundworld that a period approach can offer. 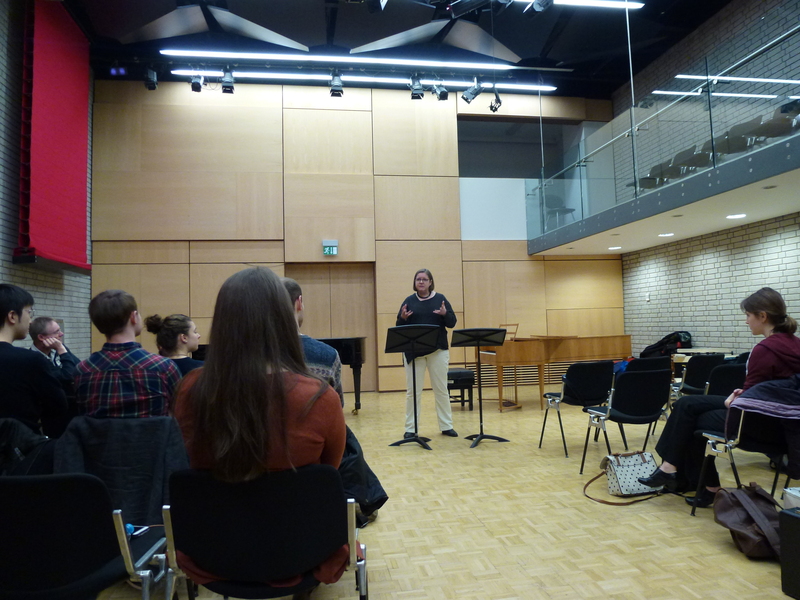 Sometimes on period instruments, mainly on modern instruments, our work with students in Higher Education has focused on reimagining Bach, Mozart, Beethoven, (also, Brahms, Debussy, Stravinsky, Poulenc…) through the eyes and ears of period specialists. Exploring the potential to read ‘between the lines’ of the notated scores and to reconsider possibilities of sound through a knowledge of the colours and textures of instruments familiar to the composers themselves. Education work for 2014 have included DeNOTE side-by-side projects in collaboration with Trinity Laban Conservatoire of Music and Dance and the Guildhall School of Music & Drama, including a Workshop on a new piano and winds arrangement of Mozart Piano Concerto, K.271, and chamber music by Mozart (Piano Trio, K.548) and Beethoven (Piano Quartet, Op.16).